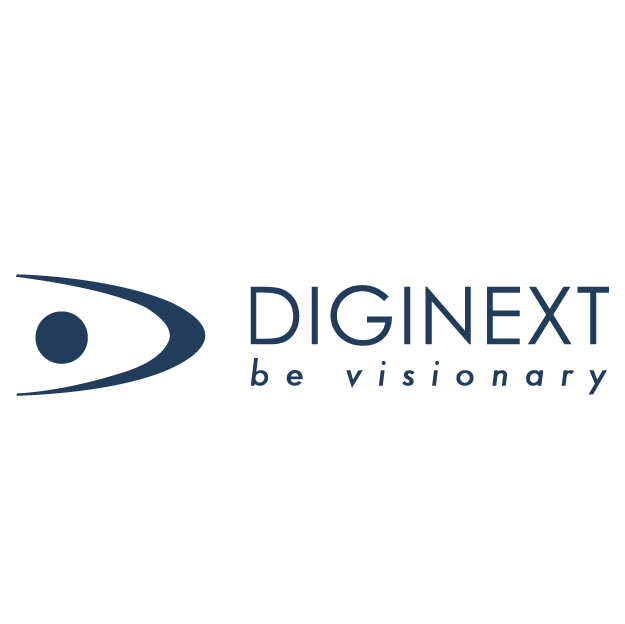 Created in 1996 with the ambition to invent, develop and offer innovative products blending both real and virtual worlds for critical operation Planning, Learning, Training, and Assistance, DIGINEXT is internationally recognized for its capacity to innovate, its excellence, its responsiveness as well as for both the quality and performance of its very high-tech products in the Industry, Transport, Security, and Defence sectors. With a workforce of approximatively 170 persons, most of them being doctors, engineers or sector experts, the company achieved a 17M€ turnover in 2013, of which 30% have been made abroad. It regroups today the product and RTD teams of its mother company, CS Group, which is a major European software services and system Integration Company. Tactical data links and Location Based Services. Its business development is supported by intense R&D activities to which the company allocated up to 20% of its turnover. Since its creation, DIGINEXT has been involved or is still involved, as a coordinator or as a partner, in multiple EC funded projects (e.g. MAGELLAN, VASCO, eVacuate, INDIGO, CRIMSON, CHESS, V-City, ESS, BESST, WAVE, INSCAPE, V-Planet, V-Man, VISTA, VISICADE, VISIONS, IERAPSI, DIVERSITY, STARMATE, IRMA, CAVALCADE, etc.) that have produced most of the products the company is currently commercially exploiting. DIGINEXT provides its systems to prestigious organizations such as CNES, Airbus, RATP, SNCF, STIB, Alstom Transport, Thales, Sagem, RTM, NATO, Civil Security, Police forces and ministries of Defence in France, Sweden, Netherland, UK…, DGA, EADS, Nexter, DCNS, IBM, PSA, Renault, EDF, CEA, Technicatome, etc.